These are going to be in no particular order just while ever one comes to mind first! 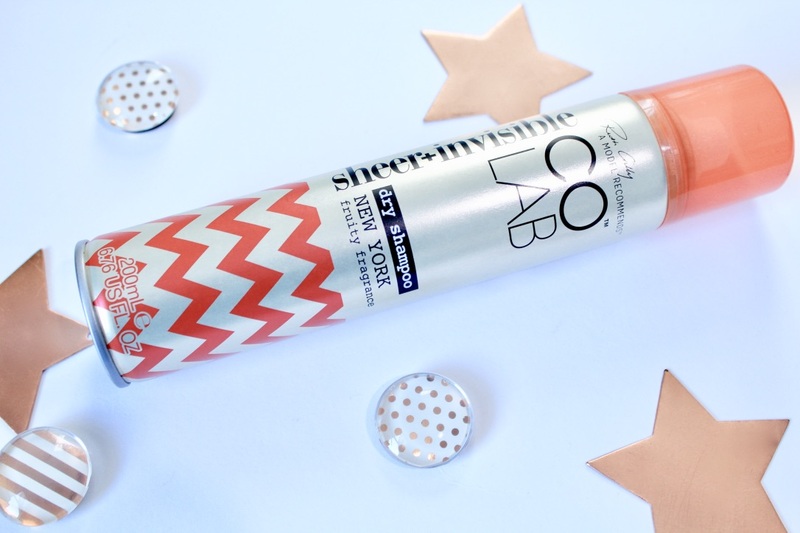 CO-LAB Dry Shampoo - I can not hype about this dry shampoo enough, I have put it in so many favourites posts it's actually unreal! It smells amazing! There are so many different scents to pick from as well, and it doesn't leave your hair looking slightly grey and powdery like some dry shampoos do. So it is perfect for those early school runs in the mornings when everything seems to be a crazy rush. 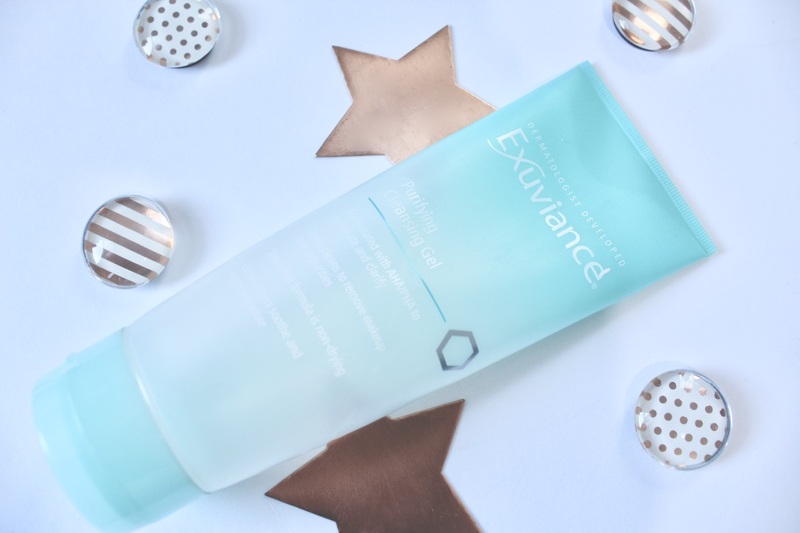 Exuviance Purifying Cleaning Gel - I was actually given this product at a blogger event which I attended a while ago. I kept meaning to try it out but it sat in my draw for a fair few months I have to admit. Until I realised I had run out of my usual cleanser, so I reached for this. I was so shocked it was really gentle on my skin and it removed all of my makeup with ease. 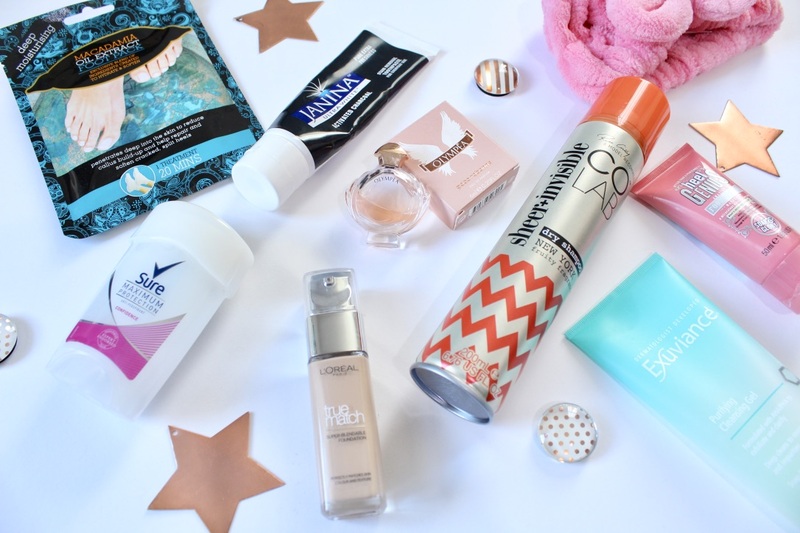 It is definitely a brand I would love to explore and try out other products from. 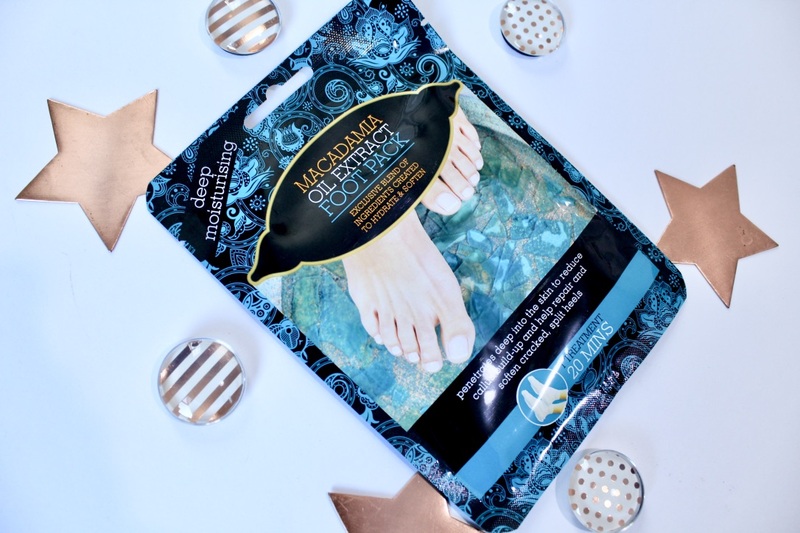 Macadamia Oil Extract Foot Pack - Myself and my mum discovered these in our local B&M store for just 99p. They are like little paper boots you put onto clean feet, and then sit back and relax for 20 minutes. They feel really cold but I found they are fine if you wrap your feet up in a blanket as well. My feet felt amazing afterwards! L'Oreal True Match Foundation - I have been using this for a while now and will keep on buying it. It blends really well without leaving my skin feeling cakey and like I have loads on my face. It applies smoothly and has a nonsticky finish. The colour match is really great too, as they have plenty of shades to choice from for all skin tones. 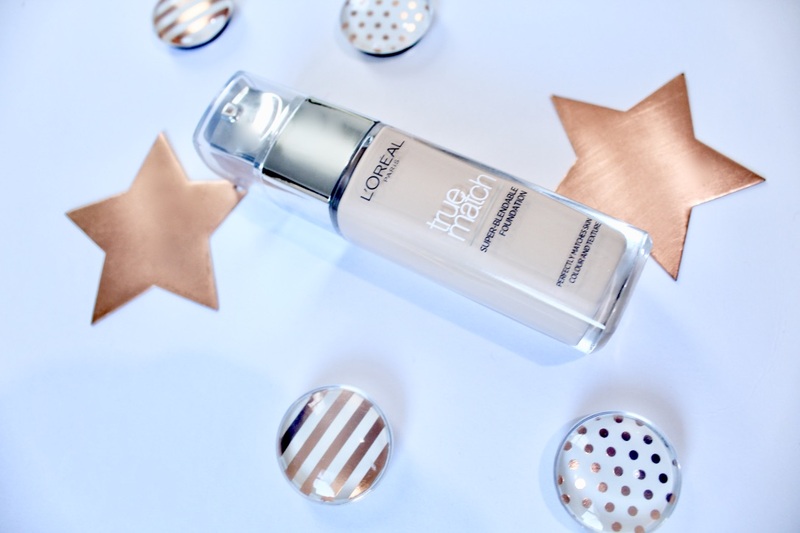 If you are looking for an easy to apply foundation this is the one for you. 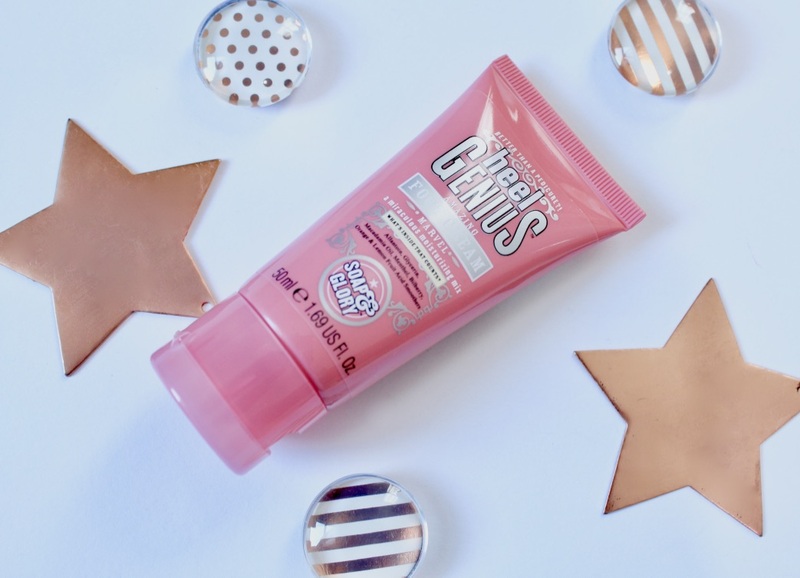 Soap & Glory Heel Genius - This stuff is amazing. I always get dry heels but this cream makes my feet feel silky soft. I just apply all over my feet, at night and then put some socks on and let it really soak in and by the morning my feet feel so good, plus the cream smells really good. I have been doing this a couple of times a week and I have noticed a huge difference with how smooth my heels look now. 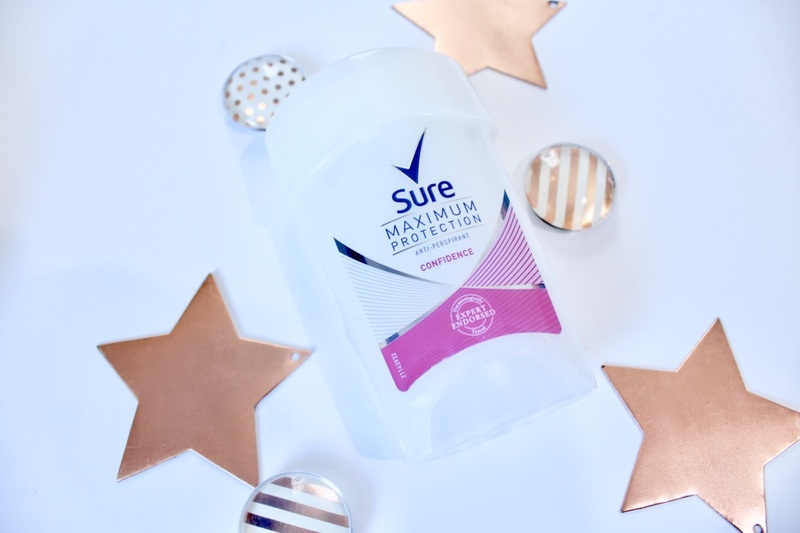 Sure Maximum Protection - I have used sure maximum protection for a really long time and I wouldn't change anytime soon. All I can say is that it works and I really like it. My favourite one is the stress control one, it smells fresh and leaves you feeling fresh! 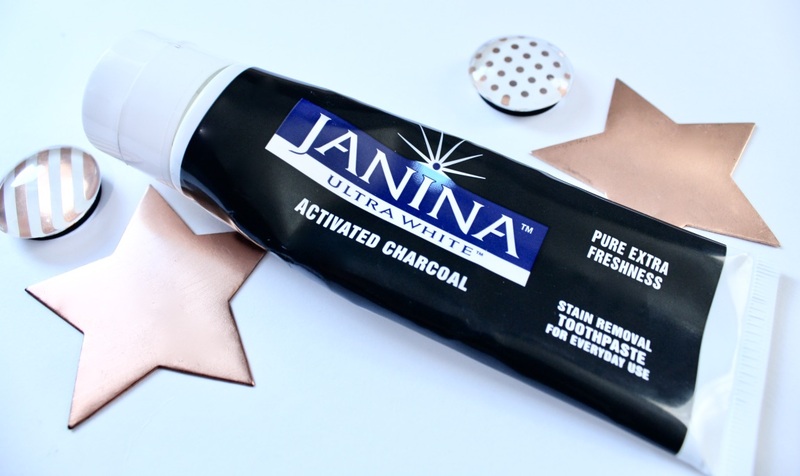 Janina Ultra White Activated Charcoal - This toothpaste looked pretty freaky when I first put it on my toothpaste, as it was like a grey/black colour. It has activated charcoal in to help whiten your teeth and remove stains. I love it! You notice a difference really quickly, my teeth looked so much whiter and my mouth felt really clean. It does come with a price tag but it actually makes a difference so it is one product that I do mind paying for. What has been your favourite product that you would recommend to your friends?